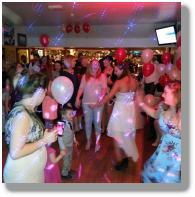 Good disco wedding entertainment at your Essex wedding reception is of the utmost importance for a lively and successful evening. Essex Wedding DJs understand the importance of your special day and aim to work with you to ensure a great time is had by all. 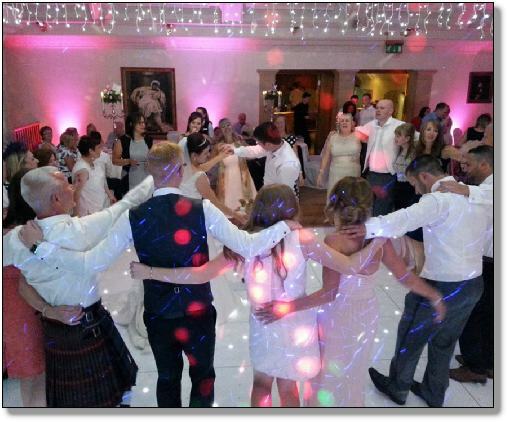 The mobile disco entertainment is as important as any other service required for a really great wedding day. To keep your guests dancing will require good music, amazing disco lighting, an excellent sound system and an experienced wedding dj in charge of the music. 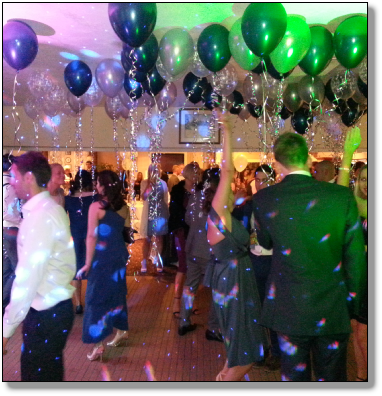 We have supplied mobile discos to nearly all of the wedding venues in Essex and are therefore very familiar with the set up arrangements. Your mobile dj will arrive in good time to set up the disco and have the music already playing as your wedding guests begin to arrive. Background music usually plays until the “Cutting of the Cake”, then your DJ will invite the Bride and Groom to the dance floor for the first dance, followed by a second song if required. Then the party really starts with some great party music to encourage your guests onto the dance floor. Essex Wedding DJs are happy to take song requests on the night as well as incorporate your own song list into the evening. We aim to play the music that will keep your guests on the dance floor for a successful party. Your mobile disco will end with a big finish with all of your guests on the dance floor and a massive cheer and applause for the Bride and Groom. We have many excellent reviews and testimonials around the internet as well as videos on our YouTube channel. Please feel free to check these out. Please also see our guidelines and questions you should consider before booking your mobile dj. Its an important occasion so get it right. 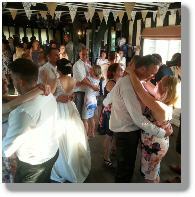 Essex Wedding Djs are an established and professional Mobile Disco company supplying wedding entertainment throughout Essex. Be sure to book a professional DJ to make your wedding reception memorable. Essex Wedding Djs are a very professional team of Essex Djs committed to providing top quality mobile disco entertainment to your evening wedding reception throughout Essex, Kent and some parts of London. It is very important to have an experienced wedding dj in charge of your evening wedding entertainment to keep your guests up on the dance floor and also ensure a very successful evening. The mobile disco is considered one of the most important parts of the day and for this reason it would not be wise to book the cheapest Mobile DJ. 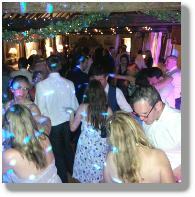 Our team of Essex Wedding DJs have the experience to create that party atmosphere for your Essex wedding reception. So if you need the best mobile disco for your Essex wedding and want your guests to enjoy and remember your special wedding day it’s wise to hire a dj that has good experience in wedding entertainment and will keep your guests on the dance floor with great music from all decades. Just wanted to send a quick message to say thanks again for providing the disco for my mum’s birthday last weekend. I heard nothing but positive feedback from everyone regarding the music and your playing as many requests as possible. We will certainly keep your number for future discos. 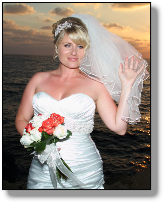 Thank you so much for Djing at mine and Richard’s wedding on 10/11/12. Everyone thought you were fantastic. Really grateful for the great disco you supplied for our wedding reception last month. We will pass your number onto friends. I just wanted to say we are both so grateful for the excellent night of music and dancing. 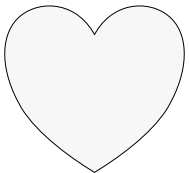 It really made our day even more special. A big thank you to Gary for all your help and great choice of music at our wedding. You certainly kept us dancing all night long.